Shuttle / Collective Bus Departing from Guatemala City, Antigua, Panajachel, Quetzaltenango, Coban, Lanquin, Rio Dulce, Flores, Mexico (San Cristobal de las Casas) - Copan, Honduras & El Salvador Beach. Private transportation Bus/Van in Guatemala, travel at your own pace, schedule, or group/family needs. We provide high quality Private Bus Service for a comfortable travel experience. Collective Bus Departing from Guatemala City, Antigua, Panajachel, Quetzaltenango, Coban, Lanquin, Rio Dulce, Flores. Also from Mexico (San Cristobal de las Casas) - Copan, Honduras & El Salvador Beach. 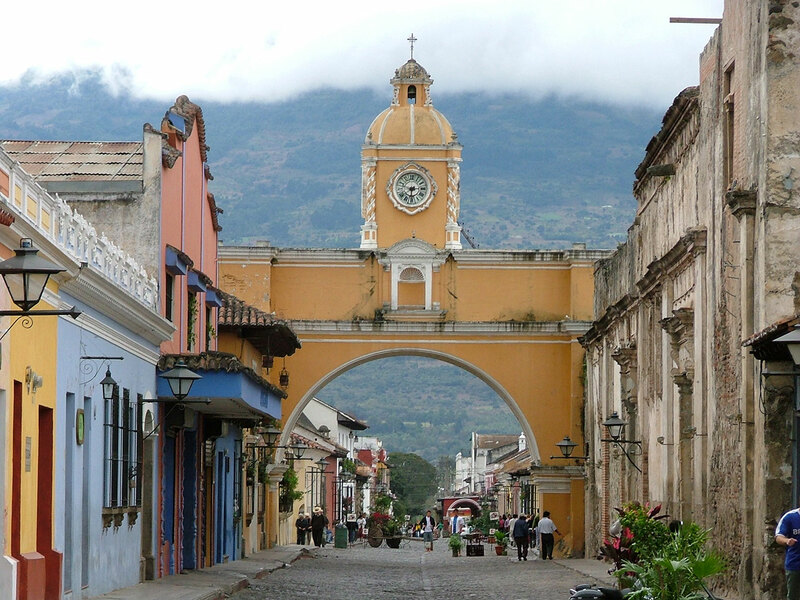 Private transportation in Guatemala, travel at your own pace, schedule, or group/family needs. We provide high quality Private Bus Service for a comfortable travel experience.